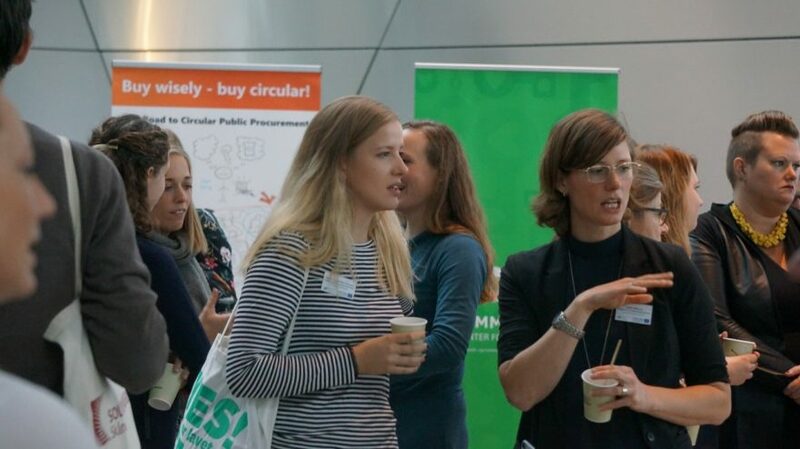 The purpose was to inform conference-goers about how circular procurement can be used to co-create a circular economy by encouraging businesses, users, and purchasers to work together to find join solutions to common problems. The conference had approximately 60 participants and there was a great interest in both Circular PP and co-creation in general. Interreg Öresund-Kattegat-Skagerrak – which provides support for joint Scandinavian projects – was very interested in circular public procurement and encouraged Circular PP to cooperate with relevant projects within this program. They are also very interested in including circular public procurement in a future programme. Other participants were interested in the tender-pilots which will be carried out as part of the project, in particular the two Danish tenders about playgrounds and lifetime extension of ICT equipment which were presented by the City of Aalborg at the conference. Samskabende Grøn Omstilling is partly financed by the Interreg Öresund-Kattegat Skagerrak program. Error: Error validating access token: Session has expired on Saturday, 02-Feb-19 00:26:15 PST. 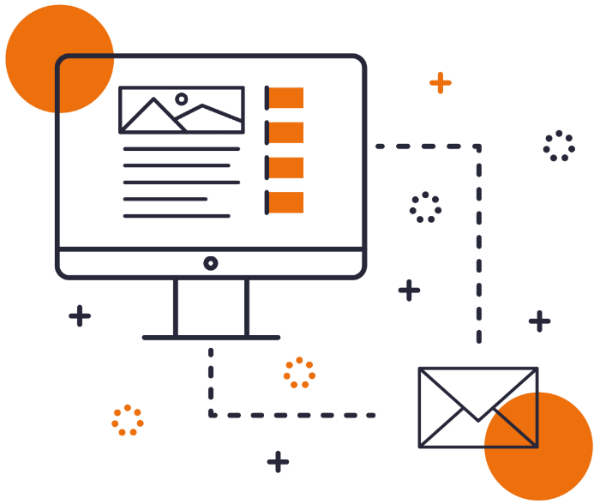 The current time is Thursday, 25-Apr-19 14:11:54 PDT.